Download NASCAR Heat 2 (2017) for Mac OS. New racing video game developed and published by 704Games. NASCAR Heat 2 builds on the core experience of its predecessor, NASCAR Heat Evolution, with advancements such as enhanced online multiplayer, a deeper career mode, track updates, additional drivers and other features in line with the 2017 NASCAR-sanctioned national series formats. 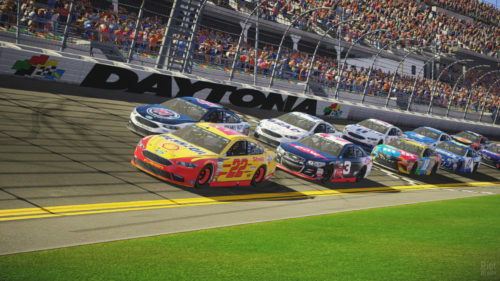 These improvements include expanded online multiplayer functionality, the return to the franchise of two-player local multiplayer, a deeper career mode supporting all three national racing series, track updates, upgraded visuals, physics and damage models, additional drivers and other features in line with the 2017 NASCAR-sanctioned national series formats. 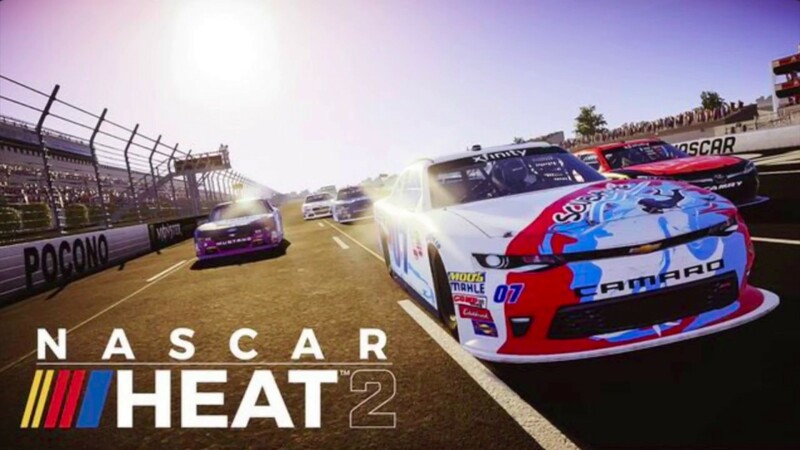 In addition to the traditional Monster Energy NASCAR Cup Series, the upcoming NASCAR Heat 2 will feature the NASCAR XFINITY Series and NASCAR Camping World Truck Series. 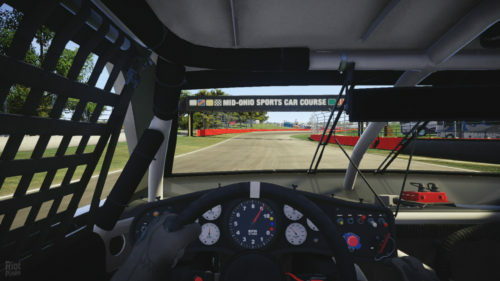 These series offer new styles of gameplay, new drivers and vehicles, and six new tracks, including three road courses, two ovals and one dirt track.